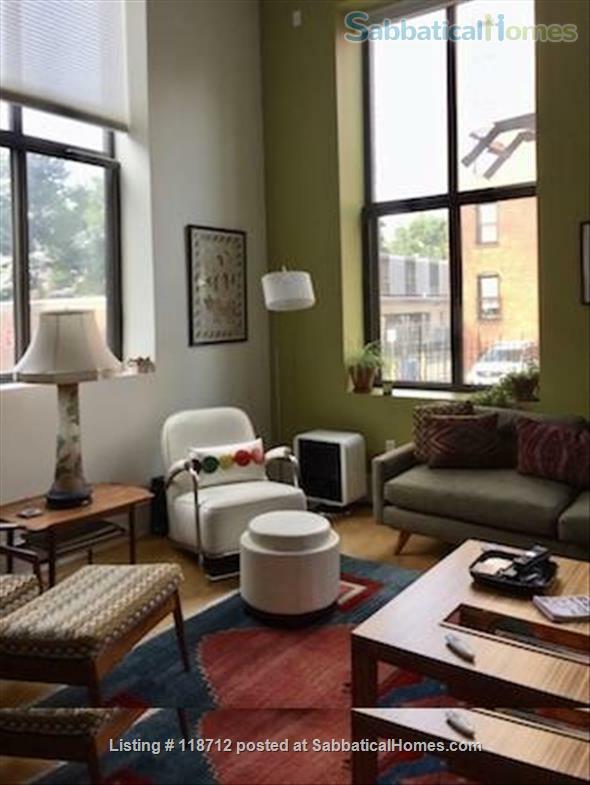 Adorable one-bedroom in pre-war building, directly across from the Brooklyn Museum and Botanic Gardens. In vibrant Prospect Heights, around the corner from dozens of restaurants and shops, up the street from Prospect Park, and the 2/3 line is at your doorstep. Fully furnished. I am a Professor of Sociology and director of the Women's, Gender, and Sexuality Studies Program at Northeastern University and also edit the feminist journal Signs.